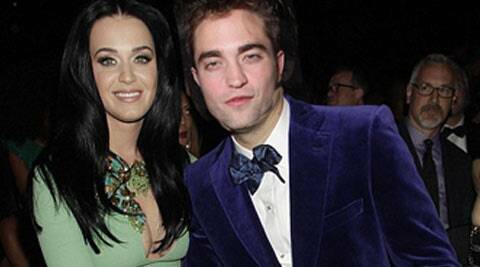 Mutual friends of the duo are said to be rooting for Katy Perry and Robert Pattinson to get together. Singer Katy Perry and actor Robert Pattinson’s friends want them to date each other. The 29-year-old ‘Roar’ hitmaker, who recently broke up with singer John Mayer, was recently seen spending time with Pattinson, 27, at the Coachella valley music and arts festival in California, reported Contactmusic. Mutual friends of the duo are said to be rooting for them to get together. to move on,” said a source. “Friends genuinely want to see them get it together properly. They think they bring out the best in each other,” the source added. 1 Leonardo DiCaprio seen dancing wildly at Coachella festival?